Bila Tserkva College of Finance, Accounting and Auditing at the National Academy of Statistics, Accounting and Auditing is the state-owned Educational Institution of I–II accreditation levels. 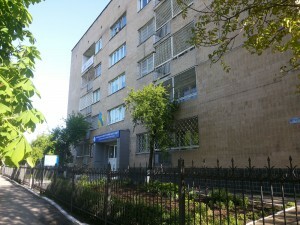 The college was established according to the Decree of the National Academy of Statistics, Accounting and Audit of State Statistics Committee of Ukraine on 07.05.2012 № 66 as a separate structural unit to ensure regional needs of experts at economical sciences and forthcoming students to their residence. Bila Tserkva College at FAA NASAA is a departmental educational institution in the system of the state statistics of Ukraine. It was introduced on the basis of Bila Tserkva affiliate of the National Academy of Statistics, Accounting and Auditing. 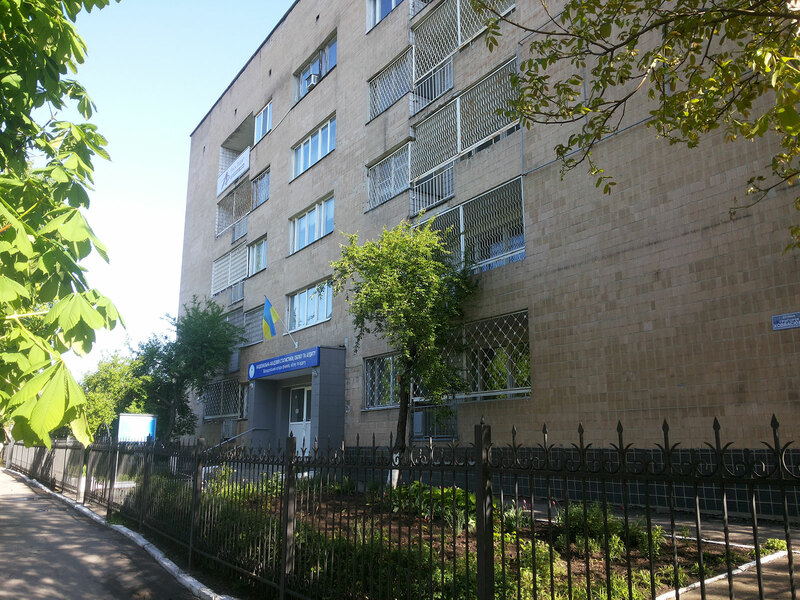 The history of the college began almost 90 years ago, in 1926, with the founding of the Training Complex of Central Statistical Office of Ukrainian SSR, on the base of which an accounting school and later – Kyiv Regional Training Center of the Ministry of Statistics of Ukraine were set up. Material and technical base of Bila Tserkva College at FAA NASAA is presented by its own five-store building with a total area of 2927.4 m2. The College building complies with the requirements of fire and sanitary and epidemiological safety as evidenced by relevant documents. The College is fully completed with faculty. It sits 30 Assistant Lecturers, 3 PhDs, 21 are Lecturers of Advanced Proficiency, and this is 70% of the total. All lecturers have higher education and work in the specialty. Lecturers of Bila Tserkva College Departments of Finance, Accounting and Auditing of the National Academy of Statistics, Accounting and Auditing have made and performed sets of methodical materials for each discipline, prescribed by the curriculum. Educational complexes of disciplines are constantly supplemented and updated. Faculty is working over the implementation of multimedia applications in the educational process. In preparing the educational and methodical providing and implementation of plans and programs College closely cooperates with a basic Educational Institution – the National Academy of Statistics, Accounting and Auditing of State Statistics Committee of Ukraine. The specific form of educational process computerizing guarantees a high level of providing modern ways, forms and methods aimed at achieving the best results in studying process. Users are maintained with all necessary conditions for being supplied with information within modern computer technologies in college library. The library is connected to the Internet and the local network Intranet, as well as Wi-Fi area is also established there. College book fund contains about 10500 copies of literature. Library is regularly updated by 24 professional periodicals.